I had a great lazy weekend and for the first time in a long time, I'm feeling a bit rejuvenated and ready to tackle my Monday. I have to admit that I've fallen into the trap of working what feels like 24/7, seven days a week now that I work for myself. But this weekend I participated in an online class from another demonstrator - it was part business training and part creating and it was just what I needed. I spent the entire day in my pajamas being inspired and getting inky on Sunday. I call that a win. Anyway, I thought I'd share with you one of my favorite techniques from the night. 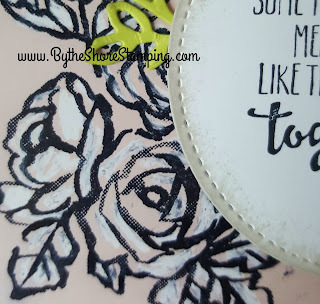 It's called crayon resist and I learned it ions ago when I first became a demonstrator. 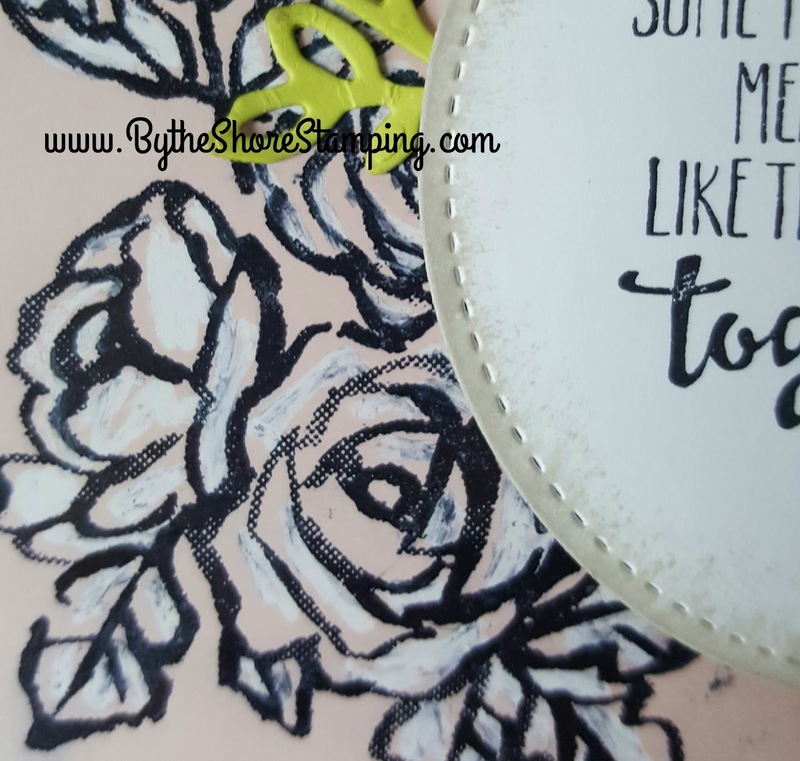 It was a real "wow" for me, and showed me the possibilities with this "stampin' stuff." (wink, wink). 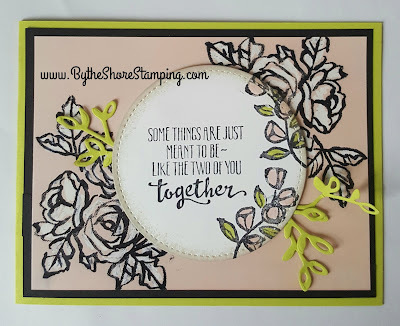 As you can see below, you don't need to be real meticulous while you're coloring with your crayon -- it still looks great... even if you miss a petal or two! Thanks for stopping by today. If you'd like to see when I post new content here, please be sure to subscribe by email in the right hand side bar (you may need to switch to "web version" if you are viewing this on your cell phone).